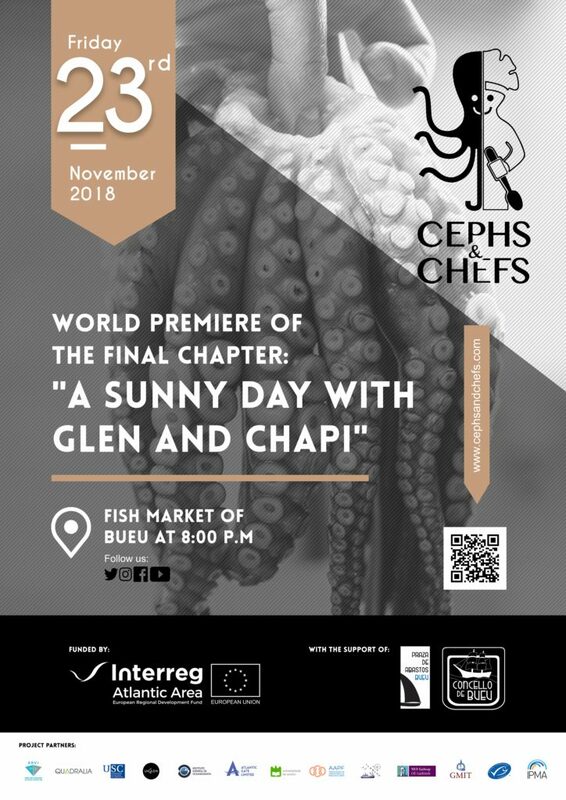 The UAVR team of the project Cephs and Chefs joined the 3rd Edition of Octopus Week in Quarteira (Algarve, Portugal). 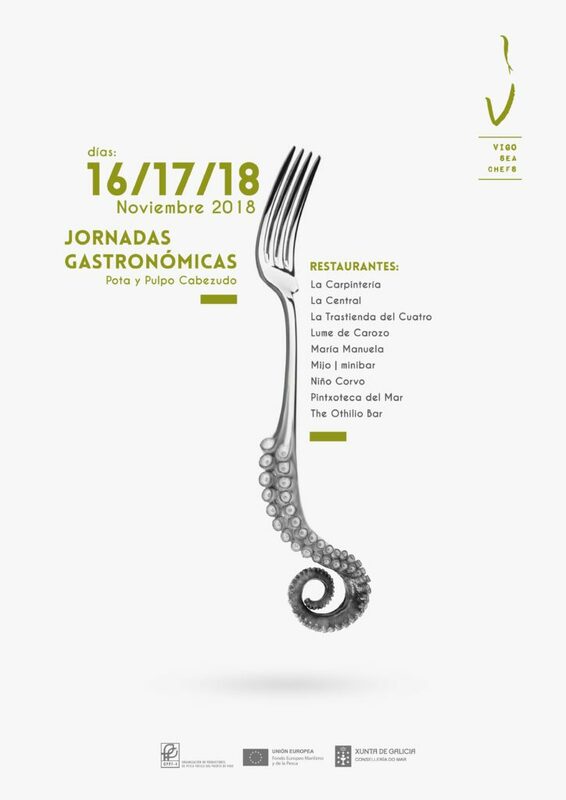 During 4 days, the organization and some of the restaurants associated to the event were interviewed, as well as stakeholders involved on the value chain associated with the octopus trap fishery of Fuzeta. 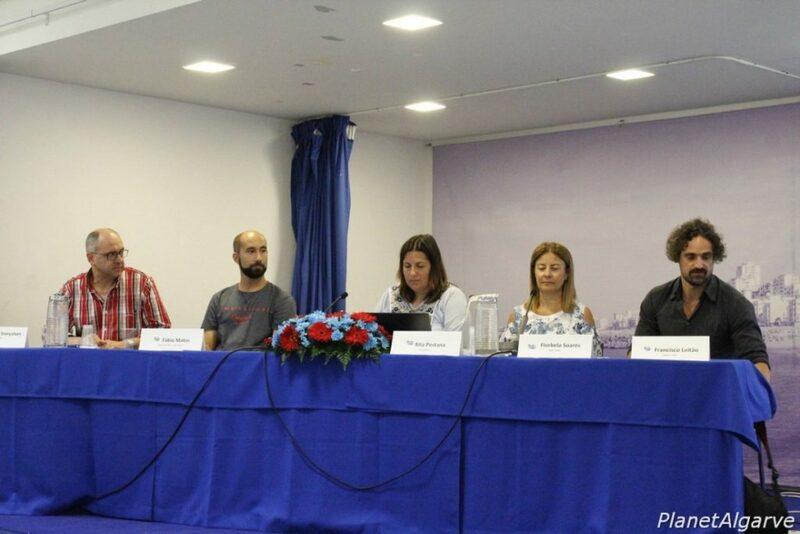 The Octopus Seminar was held on the 14th of September, an initiative of the AEQV – Association of Entrepreneurs of Quarteira and Vilamoura and the Armalgarve Octopus Association. 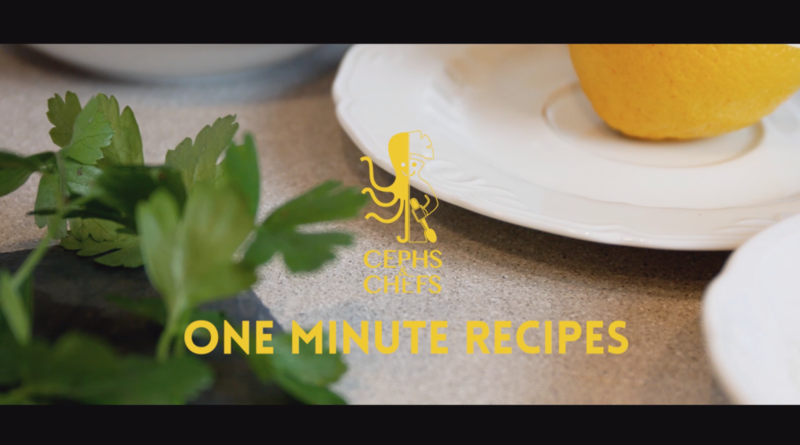 During the seminar, the Cephs and Chefs project was promoted and its objectives presented. 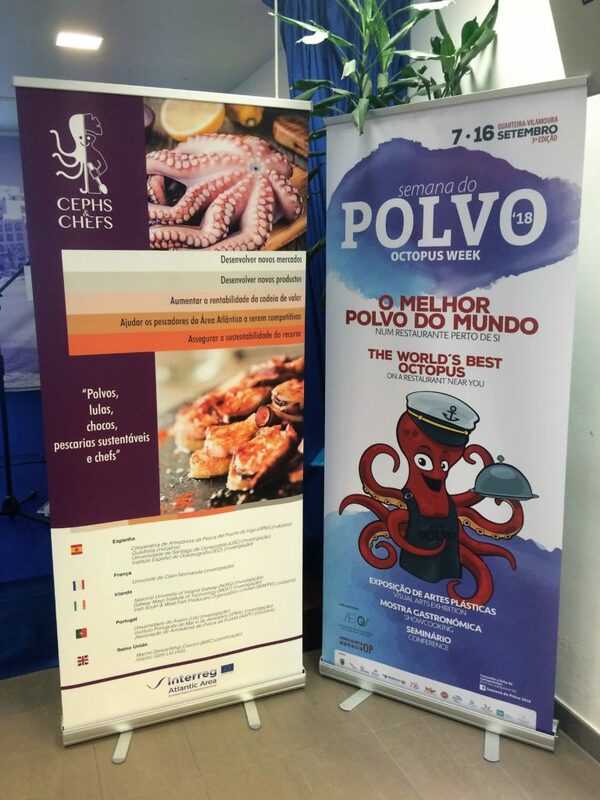 Among the participants of the seminar were also present entities linked to the fishing sector of the octopus, research organizations (some partners of the Cephs and Chefs) and members of the Government of Portugal. In the discussion were addressed issues such as the octopus production in aquaculture, as well as, the ecological and socio-economic sustainability. 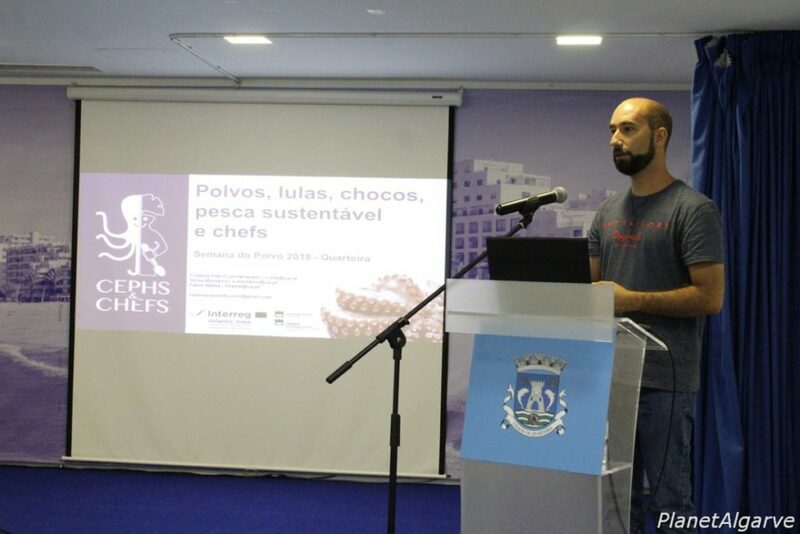 Presentation of Cephs and Chefs project on the Octopus seminar held during the Octopus Week of Quarteira. 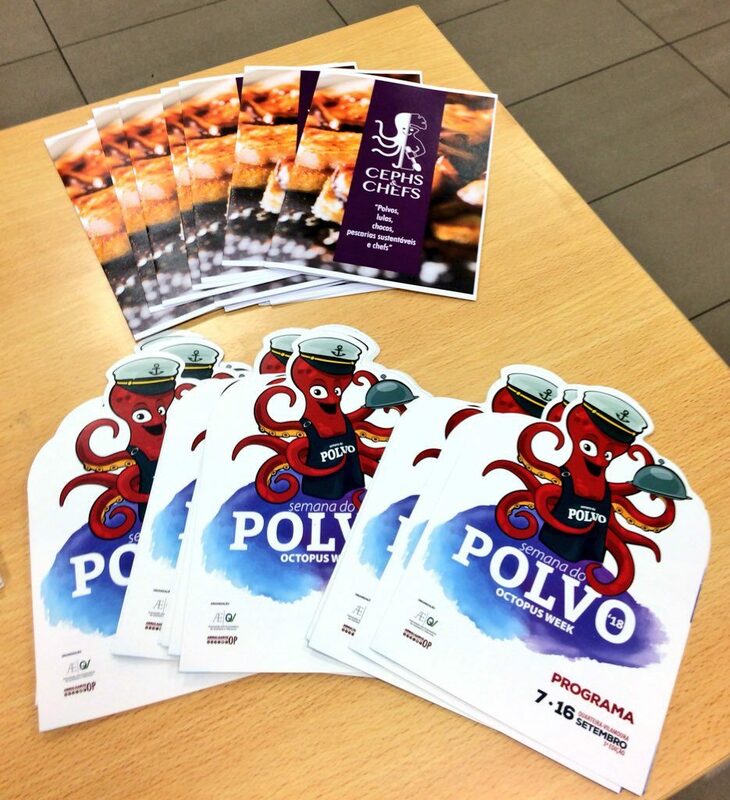 Promotion material of Cephs and Chefs project and Octopus Week of Quarteira.